It's been a long, winding road to Westworld's Season 2 finale, The Passenger. 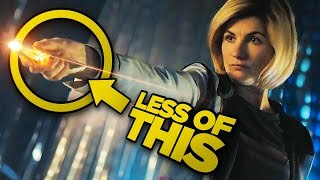 The previous nine episodes have ranged from marvellous to maddening, with some incredibly rich, emotional storytelling often butting heads with the show's love of operating on multiple temporalities and trying to prevent Redditors from figuring out every plot twist ahead of time. To the latter end, at least, they largely succeeded. The Passenger brings with it a number of twists, turns, and surprising reveals in its extended 90-minute runtime. It mostly does a great job of wrapping up its season-long storylines around Dolores, Maeve, Bernard, and William, with characters and timelines colliding in dramatic fashion. 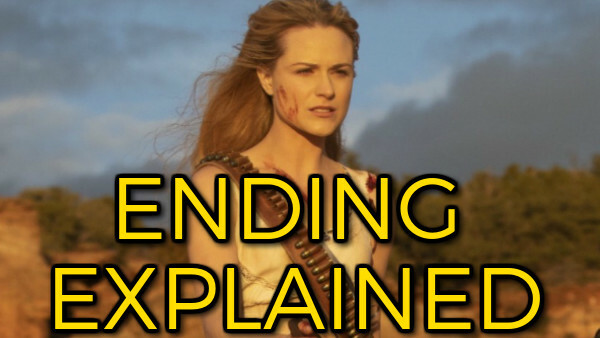 As we've come to expect from Westworld, though, it does all get a bit confusing at times. There's a heck of a lot going on, and it's very much designed to put your head in a spin by the time the credits roll (and even more so afterwards). Some of what happens defies explanation, but there's plenty that we can start to piece together and figure out the meaning of. Contains spoilers for Westworld Season 2 Episode 10, The Passenger.